Galaxy Drift is an oldschool arcade style casual game! 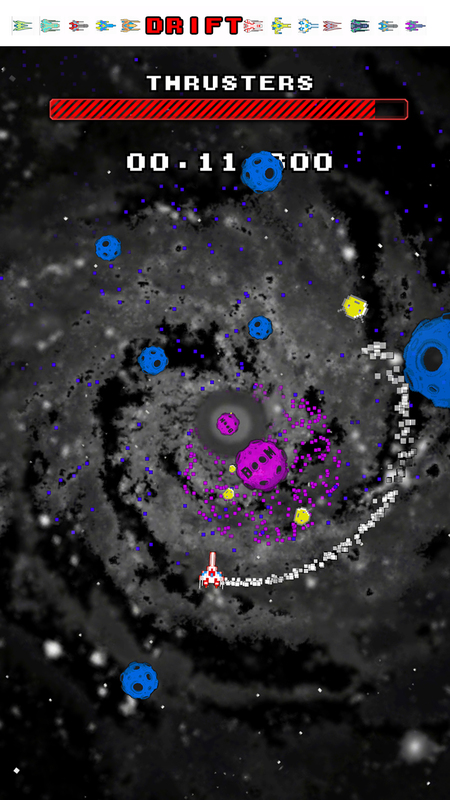 Loot, Drift and avoid the Asteroids. Sounds like an easy task? Easy to play but hard to master. Extreme Gravity and all out Drifting! Master your skills for the top records on the leaderboard.